Seconds away from Saipan's most pristine beach. 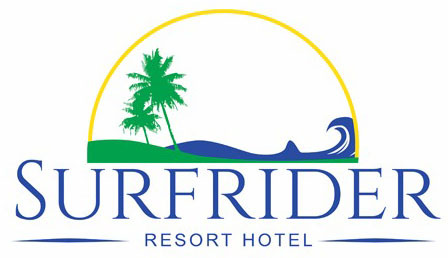 Surfrider Resort Hotel is Saipan’s premier beach resort hotel, ideally located near the airport and seconds from the most treasured beaches on island. We offer stylish, well-appointed rooms, with modern amenities such as high speed internet and satellite TV. The hotel’s design consists of 21 rooms that best suits every traveler. Be it leisure, business or adventure, each room is well-equipped for a comfortable experience. Relax at the beach! This is your island oasis. One click away from paradise.